Samsung has been rolling out the Nougat update to many of its eligible devices, both high end and mid range smartphones. Now the android 7 Nougat update has started rolling out to another mid range Samsung device which is the Galaxy J5 (2016). The update is actually starting out in the European market but it's expected to roll out to other regions pretty soon. 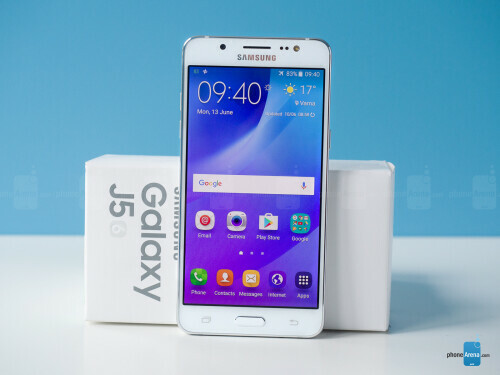 The latest Nougat update for Galaxy J5 (2016) will feature Samsung's Experience 8.5 user interface, which includes some improvements like Samsung Cloud integration, a new Device Manager app, as well as shutter button zoom option for the camera. As I said earlier, this update is currently starting out in Europe, but even if you are in other regions, you can still try your luck by clicking on the software download button.